As carnival season approaches it is always good to reflect on where the best carnivals can be found. Yes we can always go to Brazil or Panama or perhaps Tenerife, considered to be the biggest carnival outside Brazil. 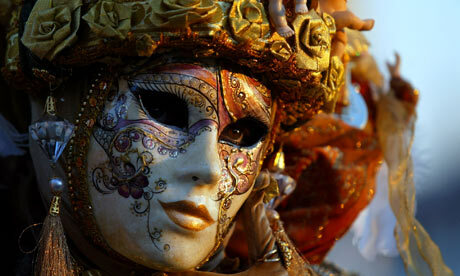 But Italy has many excellent carnivals, including the great Venice masked carnivel. So here is the TripReporter guide to the best italian carnivals for 2017. 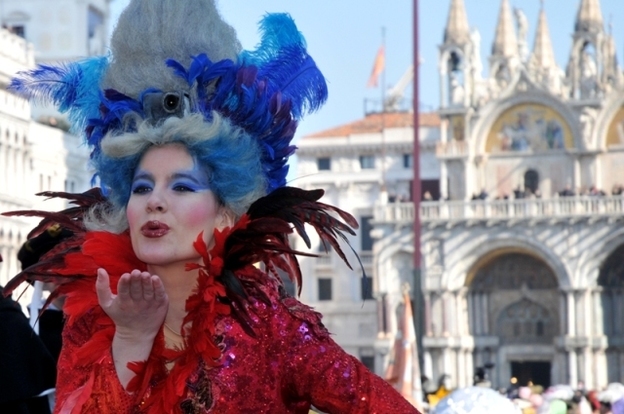 During the world’s most famous masked “open city “party, every corner of Venice flourishes with chances to have fun and becomes a multicoloured series of shows, parades, masks and much more. 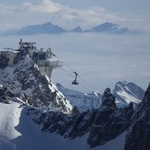 St Mark’s Square, the true centre of the party, is transformed into a continuous workshop of colours, masks, music and shows hosting Carnival’s traditional events such as “Flight of the Angel” , “Festa delle Marie” and “La Colombina”. Palaces throughout the city host grand masked balls for those who want to immerse themselves in the Serenissima’s festive history. Traditional sounds of pipe and drum bands open the festival that sees the most spectacular event of the famous Battle of the Oranges (28 February). Undoubtedly, this is the most spectacular event of the festivities representing the fight for liberty, the symbol of the Ivrea Carnival. 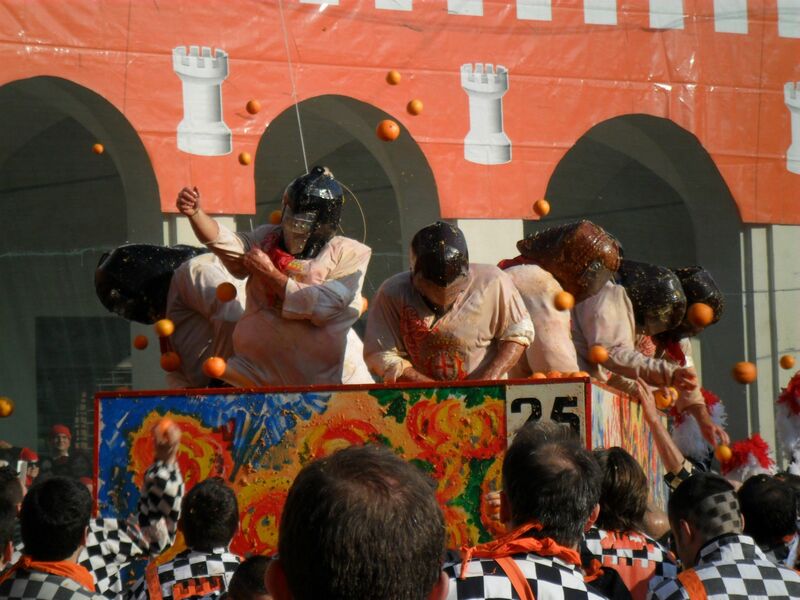 The orange battle is an incredible cultural and goliardic heritage putting the festival on a national and international level. 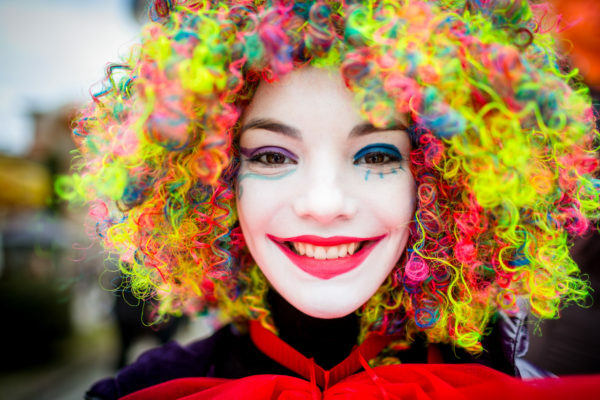 This Carnival takes place in Castiglion Fibocchi, a town near Arezzo. Castiglion Fibocchi is situated along the Roman road called Cassia Vetus, near the mountain of Pratomagno: a charming town dating back to the medieval period, exactly to the XII century. 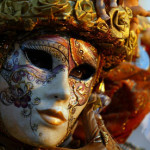 This carnival is an old event, when the participants wear fabulous baroque costumes and artistic paper-pulp masks. 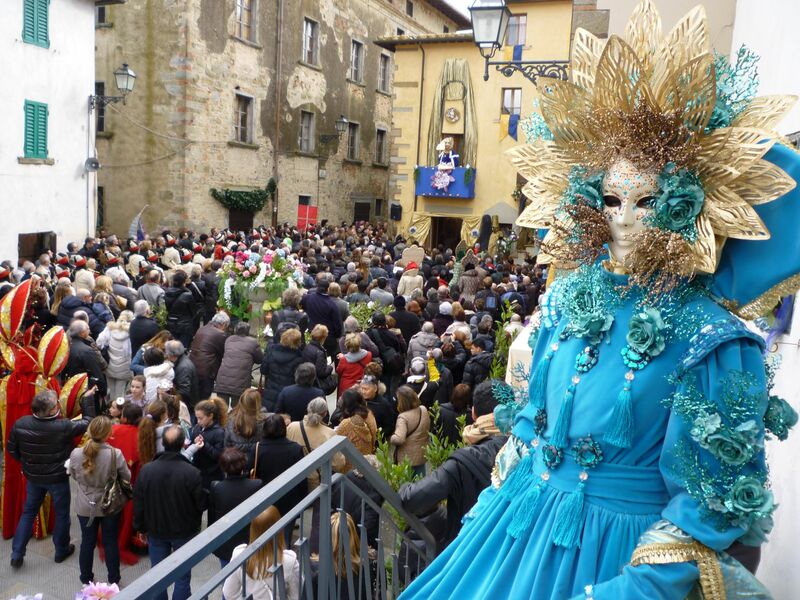 The carnival of Castiglion Fibocchi has been often considered a rival of the Venice Carnival. 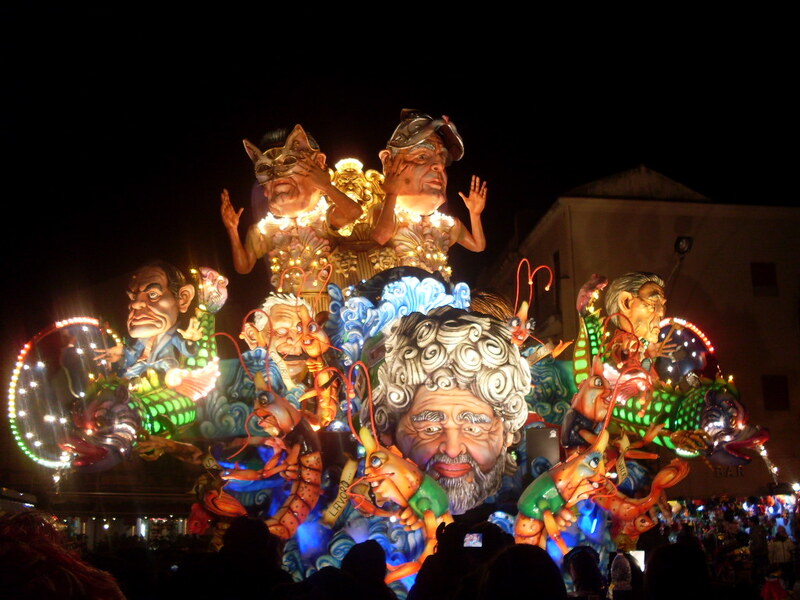 The Carnival of Putignano, a lovely town in Puglia south of Bari, is one of the oldest in Europe and one of the most important in Southern Italy. Allegorical floats and masks, masquerades, food and wine will entertain visitors through the streets of the town during the Carnival days. 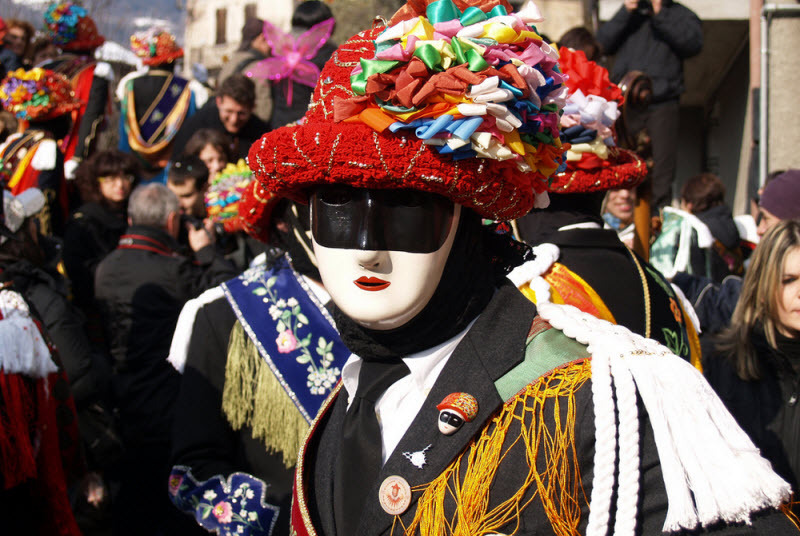 The mascot of the Carnival of Putignano is called ‘Farinella’, named after a local dish made from chickpea and barley flour. 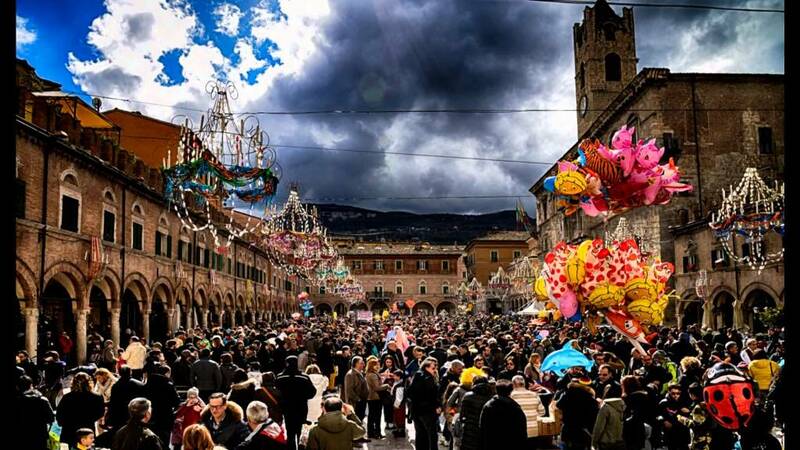 After the Carnival of Fano, considered the oldest of the Marche, the Marche Region is home to the Historical Carnival of Piceno involving the town of Ascoli Piceno, Castignano, Offida and Pozza. 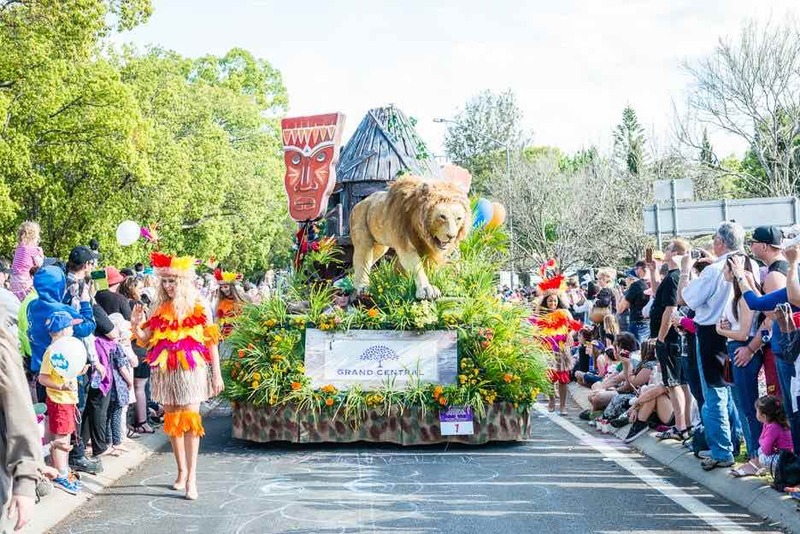 Carnival is an event that has been repeated for centuries and which is made up of many elements, from shows to the classic Raviolata (Ravioli Feast) in addition to the ever-present awards for the best masked groups, to parties for participants and for schools. At the Carnival of Offida, at nightfall of the Mardi Gras, the ignition and the parade of “Vlurd” take place. Hundreds of masked men and women, with long bundles of lit reeds on their shoulders, parade through the charming Medieval town of Offida following a predesignated path to reach the main square where the reeds are thrown on a bonfire and burnt to designate the end of Carnival. 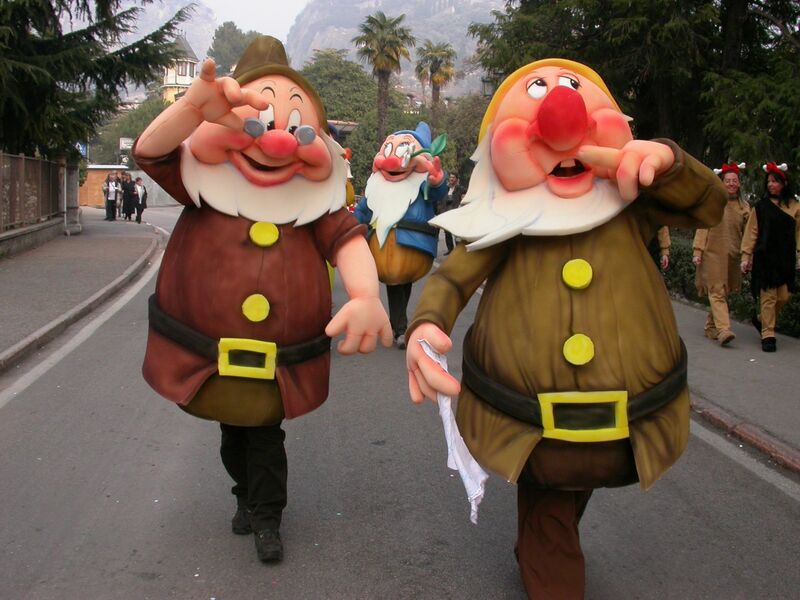 The Carnival of Bagolino, a small village near Lake Idro, is unique in Italy. It is an ancient tradition and it is deeply rooted into the people of Bagolino and Ponte Caffaro. The celebration is characterised by two different, yet inseparable figures: “The Balarì” e “The Mascher”. The origins of dances and music relating to the Balarì are of the 16th century while the origins of the Mascher seem to be older. The most spectacular aspect of the carnival of Bagolino is represented by the dancers, the Balarì, both for the richly adorned costume and for the melodies and dances. The pagan tradition is celebrated each year during the days preceding Shrove Tuesday. 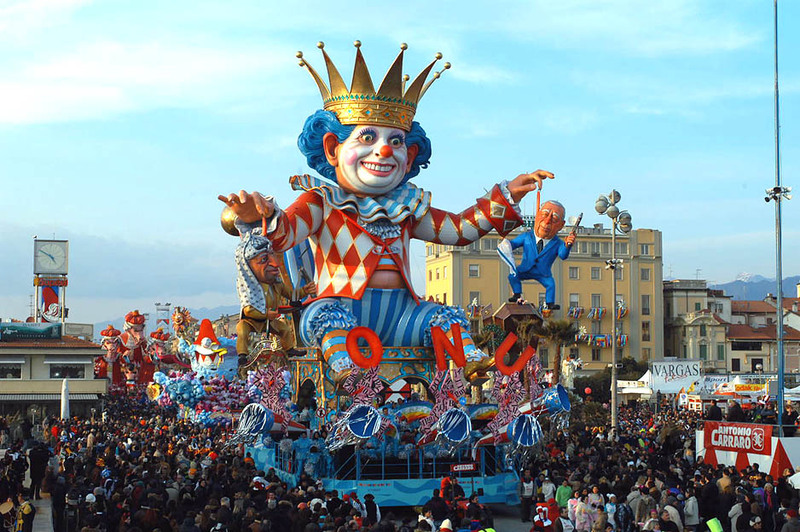 Four Sundays of allegorical parades and street music: the “Gran Carnevale Cremasco” has always stood out for its uncontained joy and transgression. In centuries past this revelry deteriorated into“killings and stabbings”, write the authorities of the time. 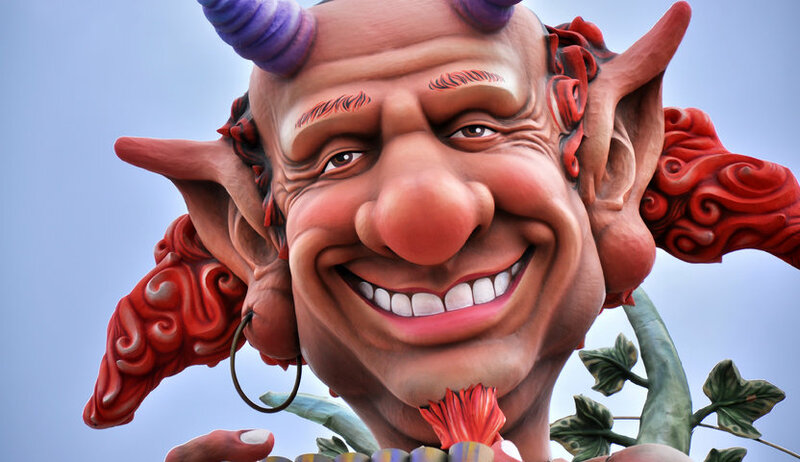 Nowadays there is no need to worry – everybody jeers: the” mascheroc” parade alongside the mascarú – the papier-mâché figures on the floats – with plenty of license to pull faces. You are quite correct Alberto. It is a good one! Many thanks for pointing this out.